1775 - During the American Revolution, the British supply ship Unity is taken by the Continental schooner, Hannah, paid for by Army Gen. George Washington. It is the first prize taken by a Continental vessel. 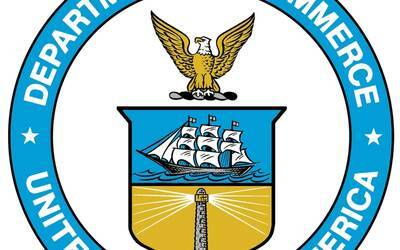 1776 - David Bushnells submarine Turtle is used by Sgt. Erza Lee to attack HMS Eagle in New York Harbor. Lees efforts to attach a "torpedo" to the ship's hull are frustrated by copper-sheathing, marine growth, perhaps merely a hard spot in the hull, which prevents the drill from boring into the ship bottom and it drifts away. 1797 - USS Constellation, the second of the original six frigates, is launched. Notable service includes the battles between the French frigate, LInsurgente and Vengeance, during the Quasi-War with France; participation in the Barbary Wars where she helps capture the Algerian frigate, Mashuda in 1815; and service in the West Indies Squadron against piracy and slavery. 1825 - The frigate USS Brandywine receives the Marquis de Lafayette on board for return to France after his year-long tour of the United States. The name honors the battle where the Marquis was wounded while serving with the Continental Army during the American Revolution. 1945 - The Japanese surrender the Ryukyu Islands area at the U.S. Tenth Army Headquarters on Okinawa. 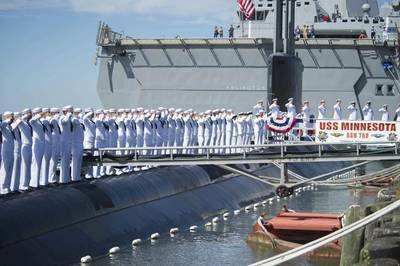 2013 - USS Minnesota (SSN 783) is commissioned at Naval Station Norfolk. 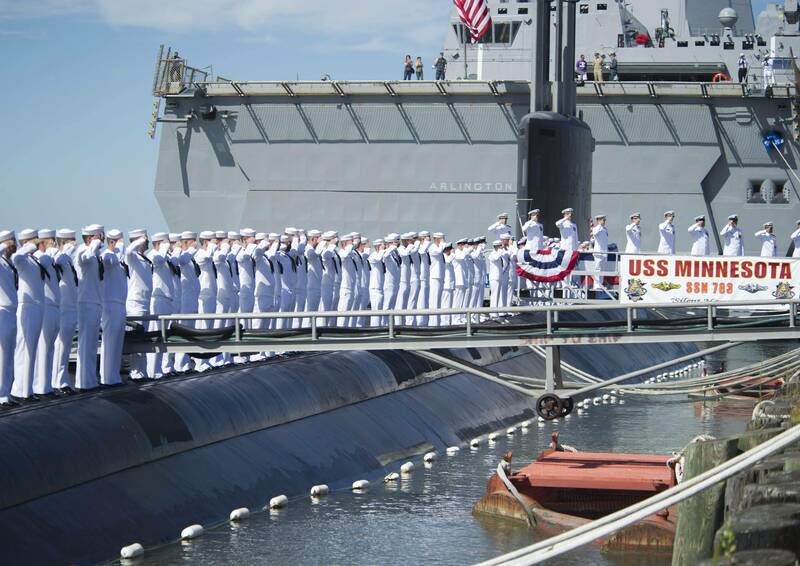 The submarine, homeported at Groton, Conn., is the 10th of the Virginia-class submarines and the third Navy vessel to be named after the state of Minnesota.